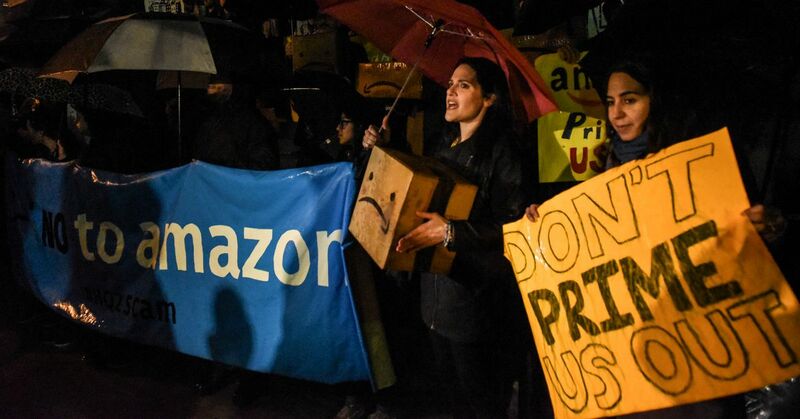 Amazon’s HQ2 was supposed to be a win for New York City. Instead it has become a huge political battle. Backers of the deal underestimated the strength of the opposition to corporate subsidies.